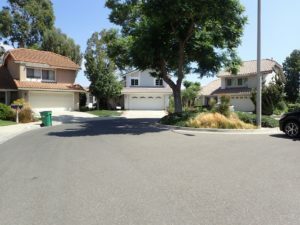 Behind the entry-coded gate of Northwood’s Canyon Creek sits a turn-key, two story home with large bedrooms and remodeled kitchen and bathrooms. Behind the gates, along the streets with speed bumps throughout, traffic is minimal and appears safe for kids to play outside. Property prices have been on the rise, and interesting enough, the home initially listed at $1,350,000 and then increased within a day to the asking price of $1,368,888. This entry was posted in Real Estate Analysis on November 14, 2017 by Joy. It was tight parking on the street due to the amount of cars parked on the street but 65 Cape Cod is a two story, zero-lot line property that is move-in ready. 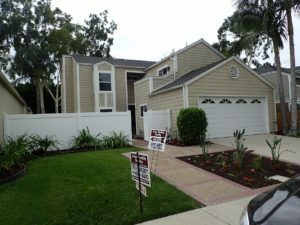 I was surprised to find out that the home’s status is “Accepting Backup Offers” just four days after being on the market. 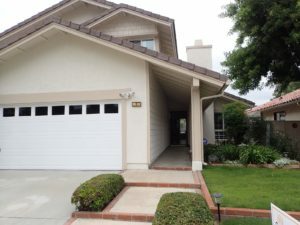 While a nice home, I originally felt the asking price may have been high due the detached garage, lack of a full bathroom next to the ground floor bedroom, and lack of community amenities, but it showed well and has no HOA fees or Mello Roos. This entry was posted in Real Estate Analysis on October 3, 2017 by Joy. 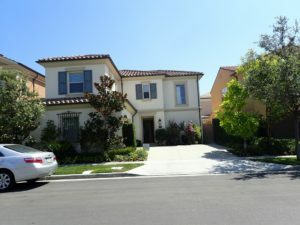 This is a two story zero-lot-line home in Northwood Park and is move-in ready. 5 Charleston is nicely located on a cul-de-sac street and close to the community pool and tennis courts. 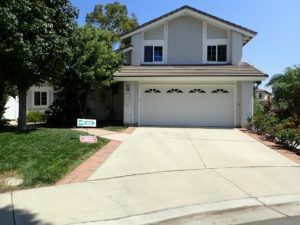 Although the wall at the end of the cul-de-sac backs to Irvine Boulevard, I did not notice traffic noise from the outside of the home. This entry was posted in Real Estate Analysis on October 1, 2017 by Joy. 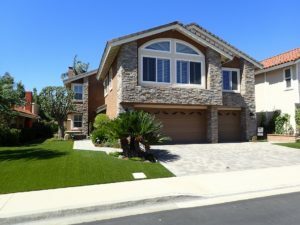 Since the price reduction from $1,329,000 to $1,299,980 late August, the sales status changed to “Backup Offers Accepted” as of September 14. Just steps away from an internal greenbelt/park area, the home is walking distance to the amenities and Stonegate Elementary School. This entry was posted in Real Estate Analysis, Uncategorized on September 29, 2017 by Joy. 13 Diamante is a 4 bedroom, zero-lot-line home, with not only a nice large add-on with it’s own entrance into the home, but a large back yard. It is located on a nice tiny cul-de-sac. 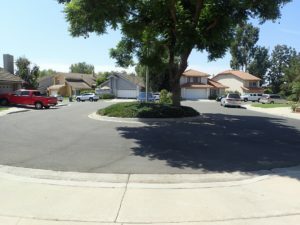 This property would appeal to any family looking for a great location that is walking distance to the elementary school and in biking distance to Sierra Vista Middle School and Northwood High School. 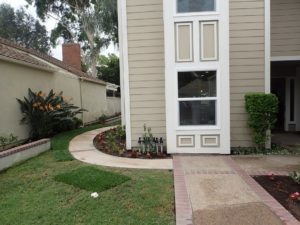 HOA dues are $106 per month and there no are Mello Roos taxes. This entry was posted in Real Estate Analysis on September 27, 2017 by Joy.